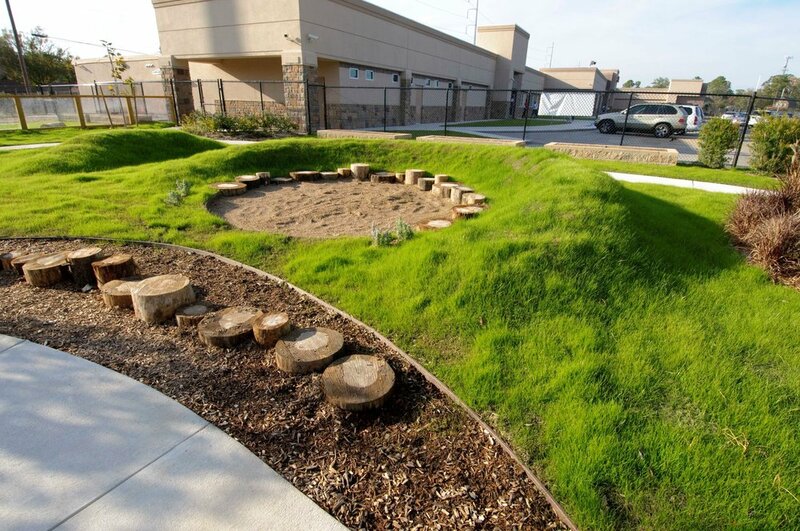 Together, we can make our schoolyard a 21st century learning & play space! Eagle Crest has received a matching donation of $110,000 to Improve our Schoolyard! The Schoolyard Volunteer Planning Committee is working directly with Eagle Crest Parents and the Longmont community in order to improve one of its most important facilities, our Eagle Crest Elementary. We need your support to raise $15,000 in order to receive the full matching donation of $110,000. The more money we raise, the more improvements we can add. All donations will help to see to the implementation of safe and engaging play structures and improvements design to naturally, aesthetically and kinesthetically support and engage Eagle Crest’s students and their daily outdoor experiences. We are SO CLOSE to our $15K goal! Find out more in our latest blog post. See our plans to improve the Eagle Crest schoolyard to create open-air 21st century play and learning opportunities ! Sign up with your email address to receive news + updates on our progress.